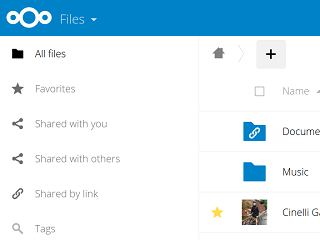 Nextcloud puts your data at your fingertips, under your control. You store your photos, calendar, contacts and documents on a server of your choosing, be it at home, a rented server or at one of our providers. Your existing data can stay on that FTP drive at work, dropbox or a NAS you have at home, while you access it through Nextcloud. A trusted solution giving you access to all data you care about in one convenient place!